Ms. Wojcik has been practicing Workers' Compensation Law since 2003, and has handled hundreds of trials at the Workers' Compensation Board. She also led the firm's Section 15-8(d) project in 2010, handling the investigation of Section 15-8(d) claims, with pre-trial conferences with the Special Funds. 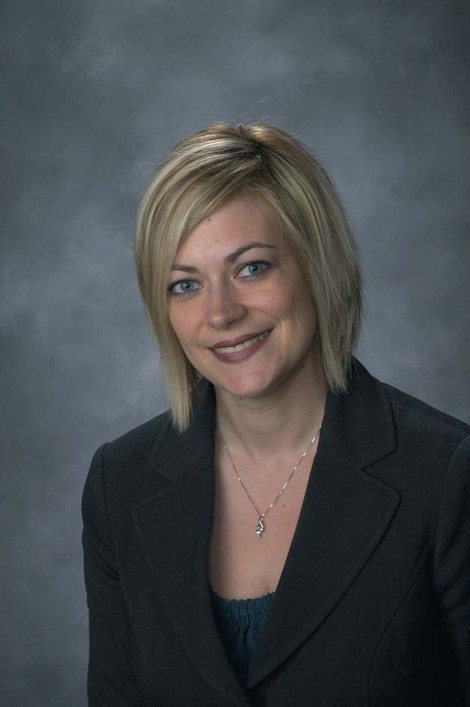 Ms. Wojcik is a member of the Erie County Bar Association, and is a past member of the University at Buffalo's Human Rights Law Review, as well as a past member of the Buffalo Moot Court Board.